A story revolving around a mother and a nanny and their complicated relationship. 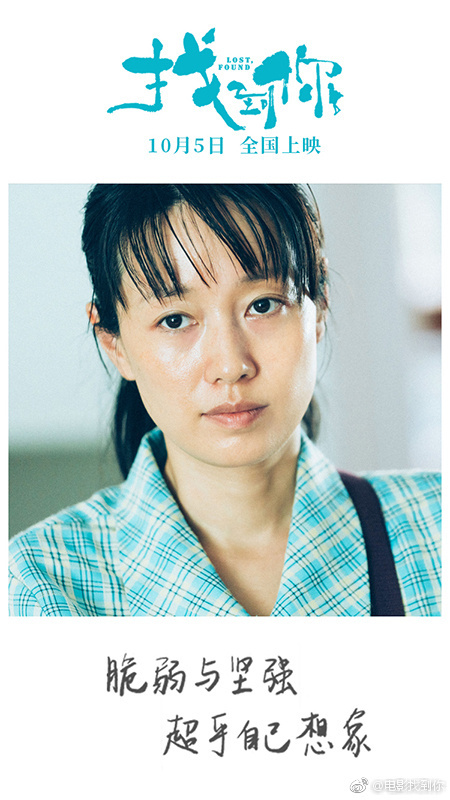 Li Jie (Yao Chen) is a lawyer who is going through a difficult divorce and caught in a legal battle with her husband for custody of their child. 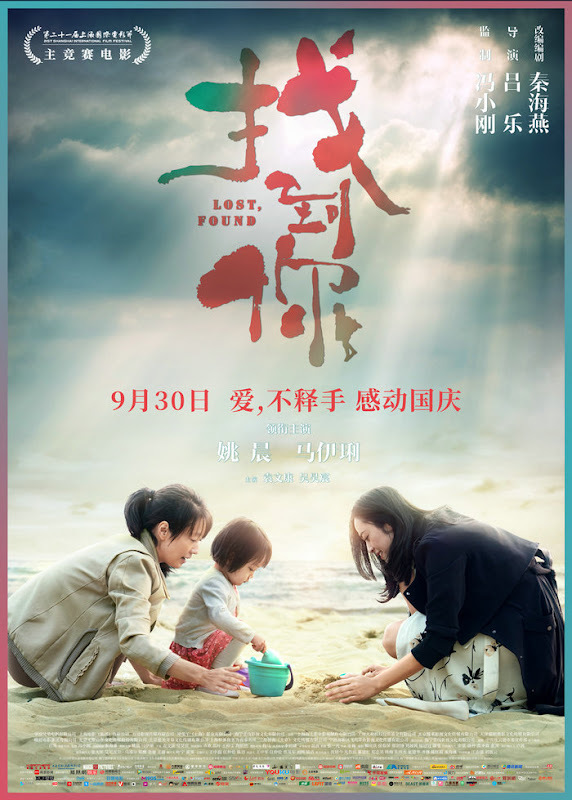 She has been working insane hours to provide the best for her daughter, and she has gotten lucky to find Sun Fang (Ma Yili), a nanny that treats her daughter like her own. One day, the nanny and Li Jie's daughter mysteriously disappear. 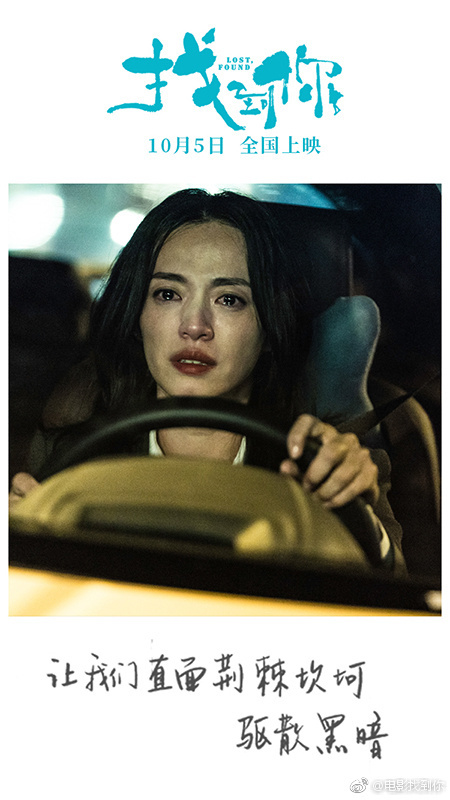 In her desperate search, Li Jie discovers that the unassuming nanny hides a bigger mystery and every step that she takes brings her closer to the truth. Li Jie finally gets reunited with her daughter. 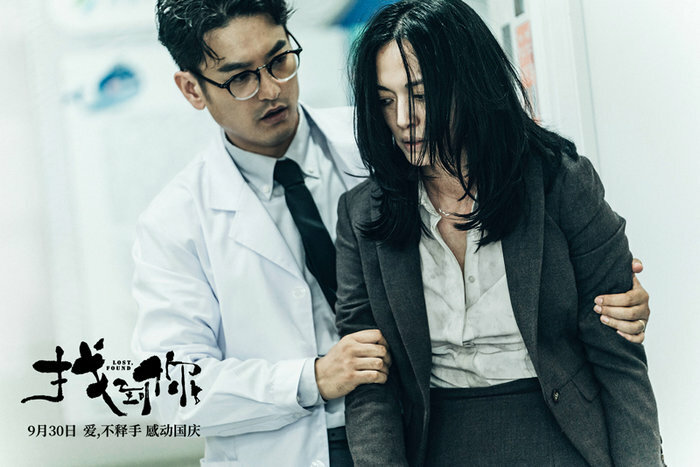 Filming started on September 15, 2017 in Jiangsu, China. 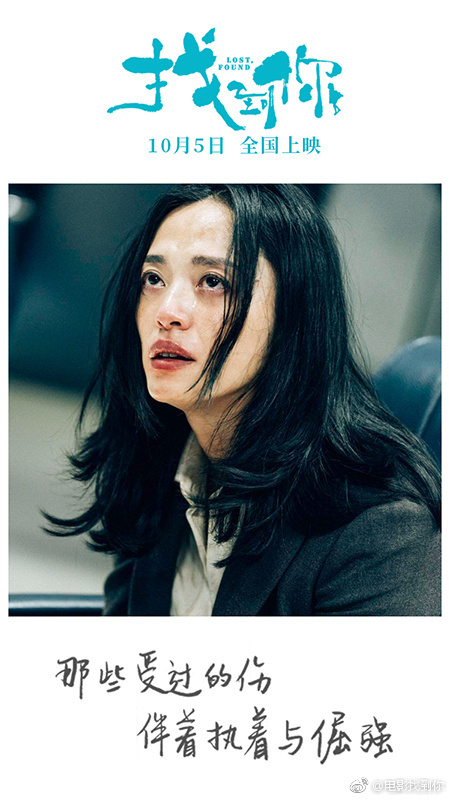 Yao Chen shared the emotional toll of playing a mother who lost her daughter. 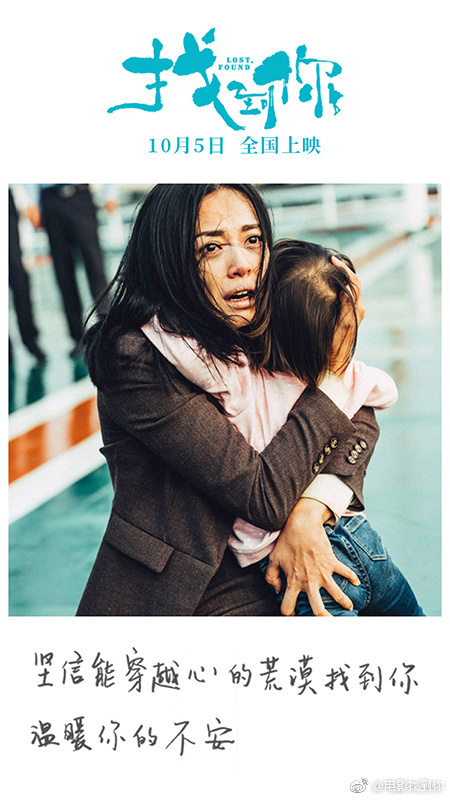 To get into character, she had to endure the urge to see her own daughter. 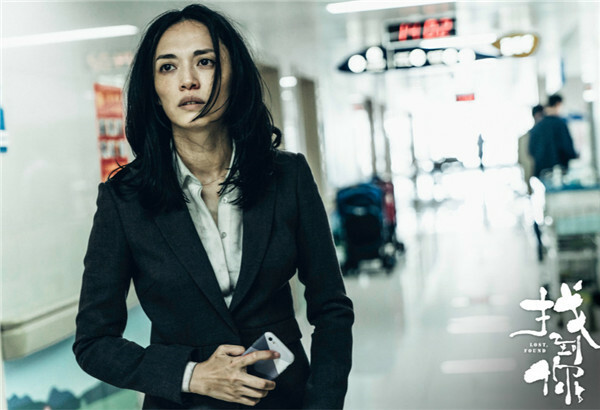 Despite filming for over 40 days, Yao Chen didn't dare to let her daughter visit the set. 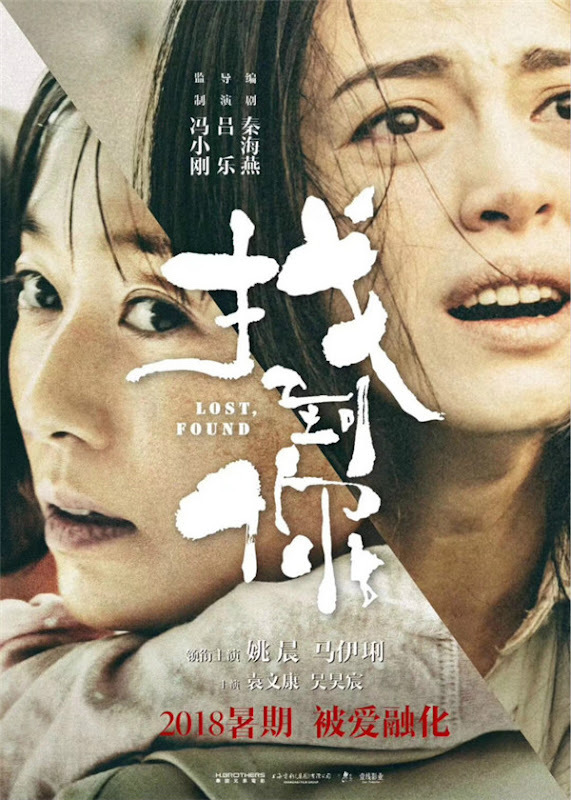 Let us know why you like Lost, Found in the comments section. Please also share these fun facts using the social media buttons below.